This post is part of the Environmental Law Review Syndicate. Read the original here and leave a comment. In Defenders of Wildlife v. Browner, the Ninth Circuit eventually held that there was no strict requirement for MS4s to adhere to water-quality standards. Defenders of Wildlife (Defenders), a citizen group, sued the EPA alleging, among other things, that “EPA acted arbitrarily, capriciously, and contrary to law in issuing NPDES storm sewer permits” to five Arizona municipalities. Defenders alleged that the five permits the EPA issued to municipalities “do not assure compliance with water quality standards” because they use BMPs and not numeric water quality-based effluent limitations. 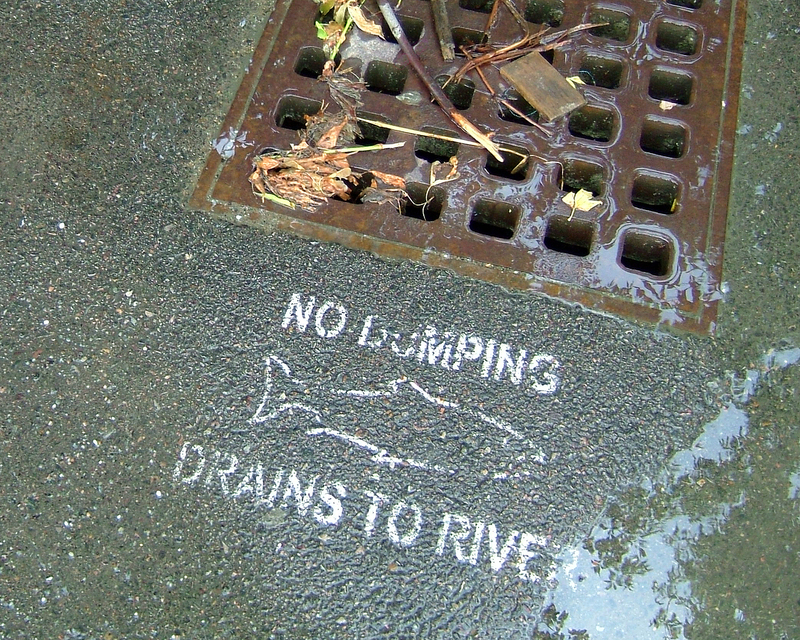 Furthermore, Defenders asserted that the CWA “explicitly requires all NPDES permits to contain whatever limitations are necessary to assure compliance with water quality standards (WQS) in the receiving river or lake.” Defenders argued that EPA waived “the requirement to meet water quality standards” and that the waiver conflicted with the Act’s fundamental goal but also with the “Act’s longstanding approach of requiring dischargers to meet both technology-based and water quality-based limits.” Defenders did not believe that the BMPs and narrative effluents would achieve water-quality standards and contended that all MS4 permits must adhere to WQSs through numeric criteria. Chevron, U.S.A., Inc. v. Nat. Res. Def. Council, Inc., 467 U.S. 837, 843 (1984) (“[I]f the statute is silent or ambiguous with respect to the specific issue, the question for the court is whether the agency’s answer is based on a permissible construction of the statute.”). Jones Creek Inv’rs, L.L.C v. Columbia Cty., Ga., 98 F. Supp. 3d 1279, 1300 (S.D. Ga. 2015), reconsideration denied sub nom. Jones Creek Inv’rs, LLC v. Columbia Cty., Georgia, No. CV 111-174, 2016 WL 593631 (S.D. Ga. Feb. 12, 2016).